Life without sanitary towels seems practically impossible, for females. 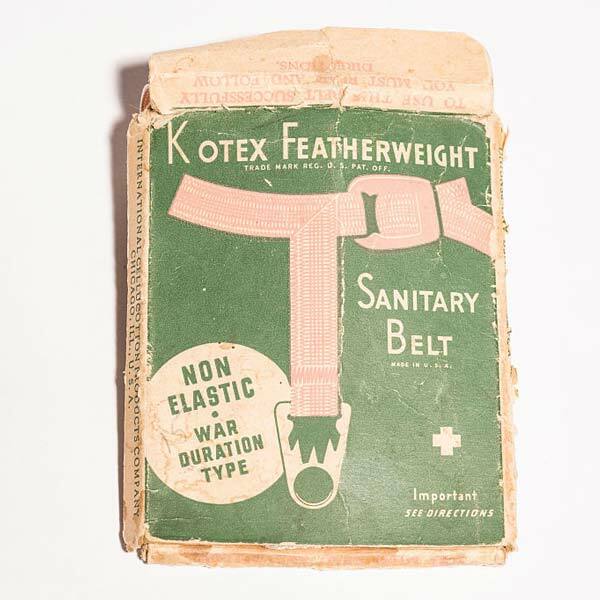 However, women owe, a great thank you Mary Kenny who was an African-American inventor created the improvements to the sanitary belt, the original patent was rejected due to Mary being African American. 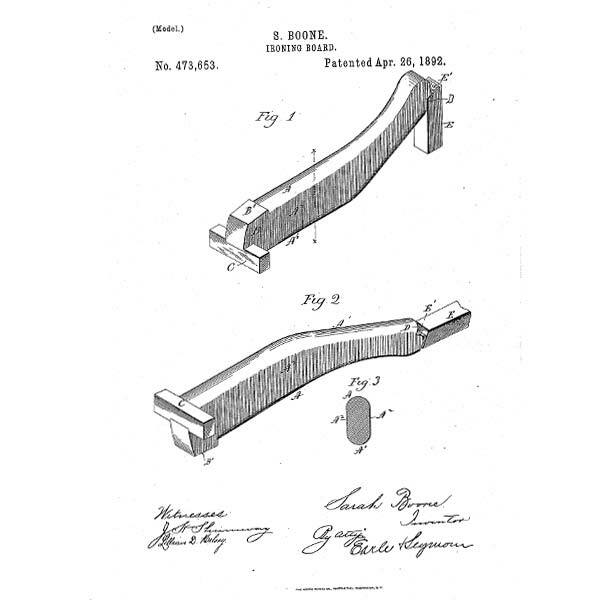 She later went on to receive a patent for the sanitary belt 30 years after she originally created it. 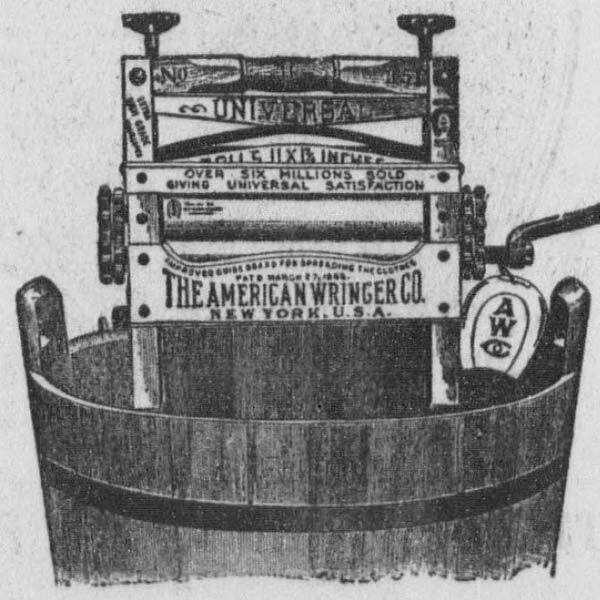 The clothes Wringer was created by Eglin, in the 1800’s, the clothes would move through the machine and it would press out all the water. Due to the laws prior to 1865 it was illegal to receive a patent. However, after the abolition of slavery African American Inventors could apply and receive patents as they did not have to declare their ethnicity on their applications. Eglin sold her invention for $18, which in today’s money is valued at $570. In an extract from an issue of Women Inventors she explained why she sold her invention. One of the first African American’s to receive a patent in 1892, she was a house keeper and dress maker. Her improvements were for the ironing board, the patent enabled people to iron sleeves on contemporary shirts. 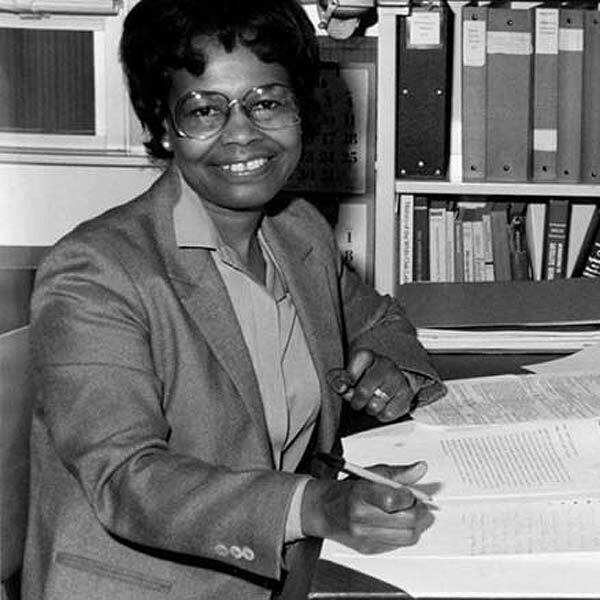 Is an African American mathematician who worked alongside fellow engineers at the naval support facilities, West’s work contributed to the development of the GPS (Global positioning system). GPS technology is used across every industry from tracking humans to animals, stat navs, social media, Google Maps to your local delivery service all use GPS. Created chemical hair care products which helped African American women straighten their hair, along with being an inventor Malone was the first recorded African American millionairess Madam C J walker was an alumni of the Annie Malone’s Poro training. 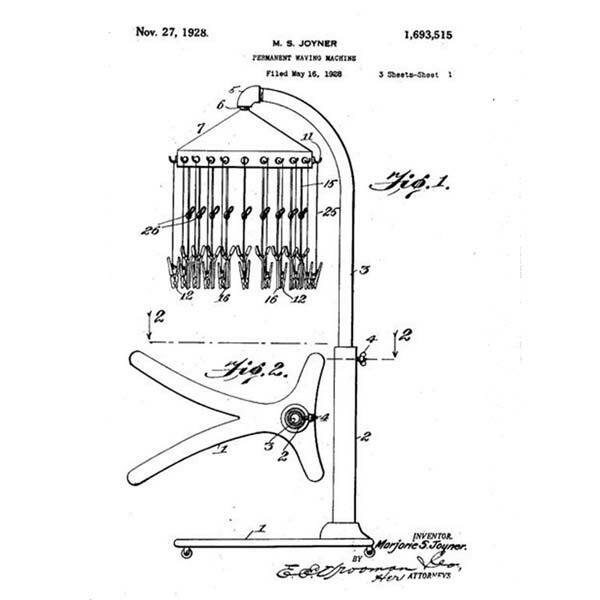 The hair weaving device was created to help women create curls from straight hair and also straighten hair. On creating her invention, she meet Madam C J Walker, who asked her to work at her company, the original offer Joyner rejected and later went on to the take up a role with C.J. Walker and she became a director of 200 salons. 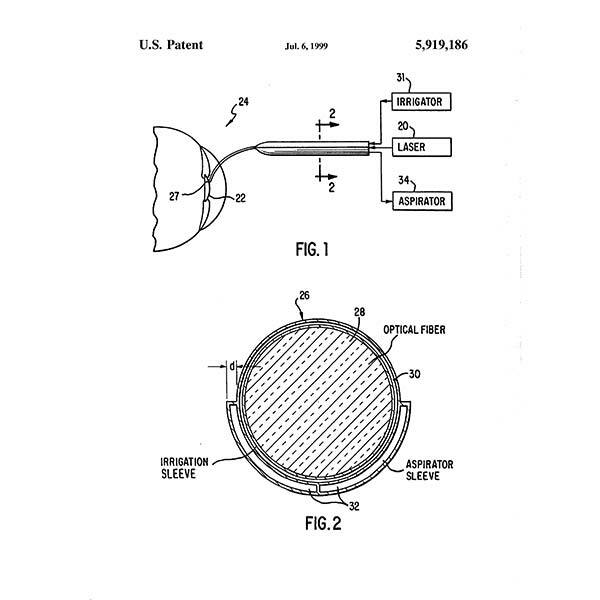 Joyner’s idea was patented by Madam CJ’s Walkers company, Joyner did not receive any money from her idea, however she did receive public recognition. 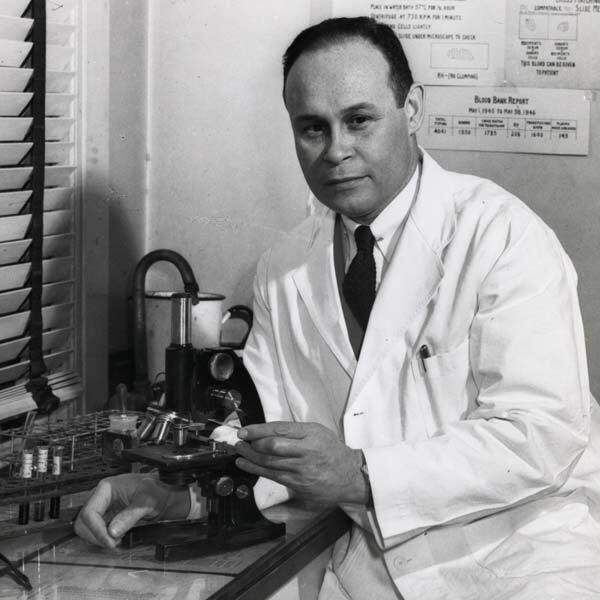 Was an African American surgeon and a pioneer in the field of blood research, he also developed the first large scale blood bank in the US. In addition, during World War II Dr Dew oversaw the running of the ‘Blood for Britain’. 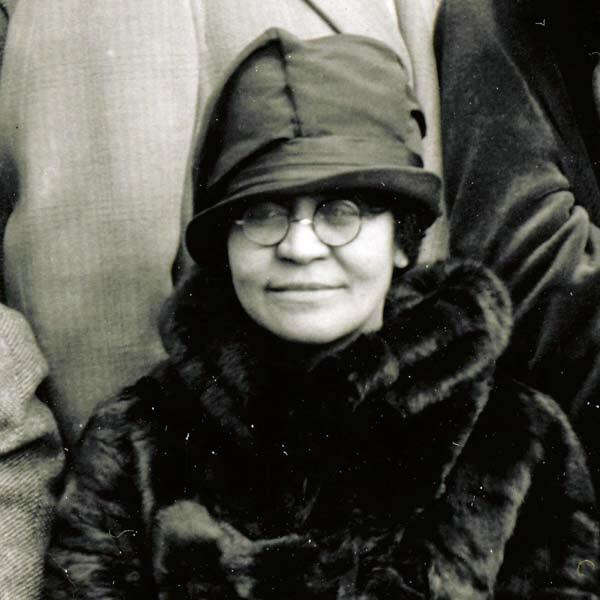 Was the first African American Doctor to receive a patent and created a tool which can be used in surgery to correct cataracts, she was the first African American Female doctor to obtain a patent from within the medical field. 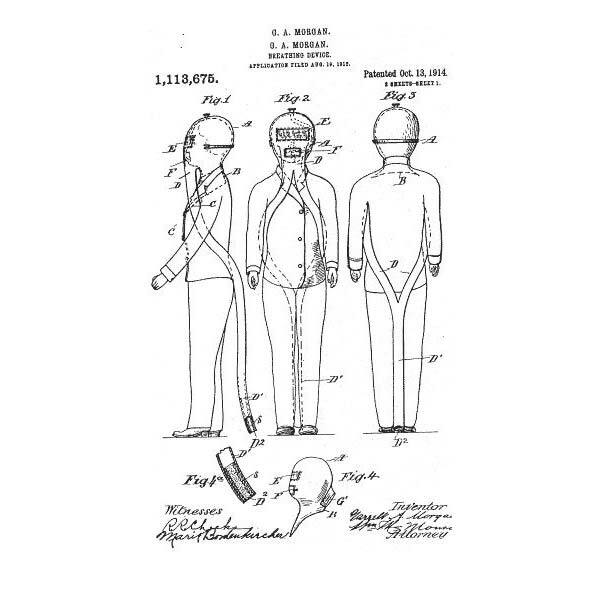 Garret Morgan created the Morgan’s Safety Mask which is now known as the Gas Mask, the device was used by fire and police departments, however many departs did not use the mask when they realised the device was created by a black man. However, with the outbreak of World War I the Safety mask was used to save thousands of soldier’s lives. 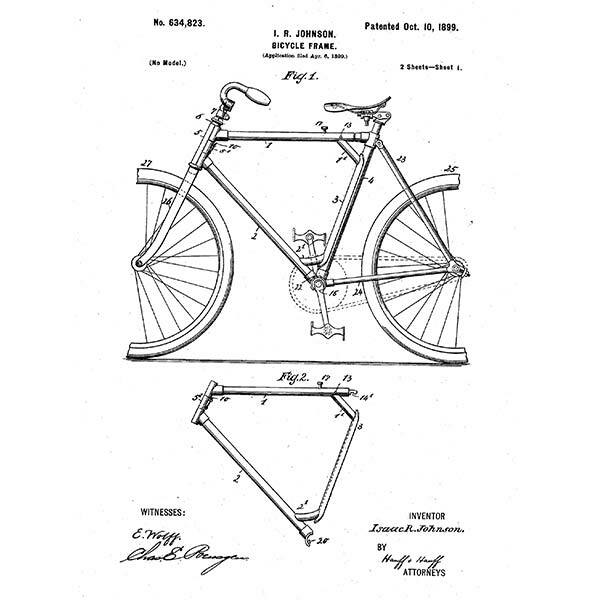 Created the foldable and detachable bicycle frame he submitted his invention for patent in 1899, the aim was to enable people to take their bikes on vacation and to allow for easier storage. Creativity resides in all off use regardless of our race, background or culture. You never know you may have a hidden invention inside of you, with the age old saying of you don’t know if you don’t try. If you do have an idea and are curious to making it a reality check out Innovate Product Design and request a free pack.